Rumor has it that tickets for Lady Gaga’s residency in Las Vegas are about to drop any day now, with more details coming out about the performance she’ll deliver nightly to audiences. Gaga will perform 74 dates with the possibility of a longer run at the MGM Park Theater. Additional headliners at MGM’s 5,200-seat venue include Bruno Mars and Cher, both of whom have started performing multiple shows there already this year. 1. A really fabulous opening medley. We want showgirls. We want showboys. We want feathers. We want glitter. We’d love if Gaga opened the show with an over-the-top opening medley of some of her greatest hits, presented in a style fit for Vegas. 2. But not too much dancing. Our girl has got to take care of herself. After canceling the European leg of her tour, only to cancel it again after she rescheduled it, we’re worried that her 74 performance contract might prove too much for her health issues. So hopefully she won’t try to do too much and will limit her physical activity to a few big production numbers, and then keep the majority of the show intimately seated at a piano or elsewhere. 4. Stripped down piano versions obviously. 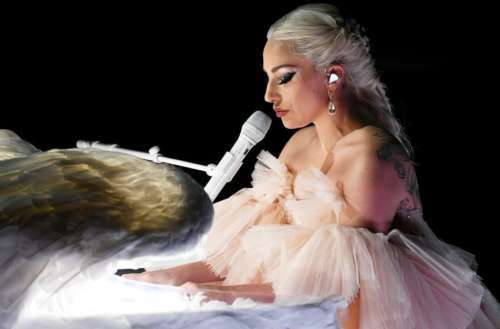 Gaga is at her best when she takes one of her up-tempo tunes and bangs it out solo on the piano. We’d love to see her take some of the more energetic tracks from Joanne and strip them down. 5. A cover or two. We’d love to see Gaga take a stab at the work of others. 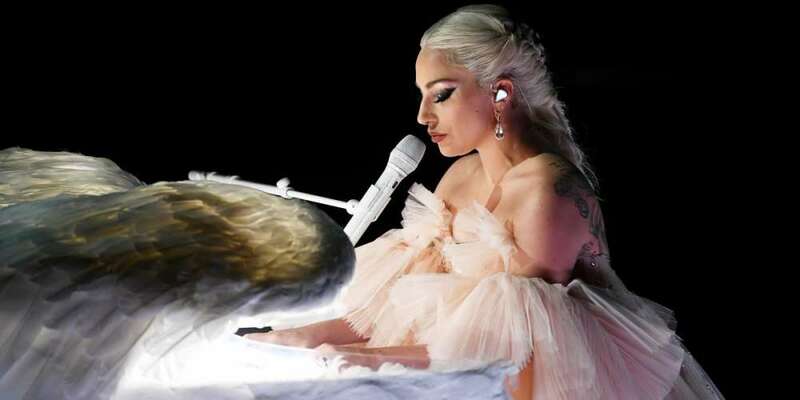 Similar to what Kelly Clarkson did on tour, or how Taylor Swift would always welcome big name guests onto her stage, Gaga could put her spin on the classic tracks of others. Maybe some Cyndi, Cher or Tina? Or other Las Vegas residency divas like Celine, J-Lo and Britney? I mean… Gaga doing “Toxic” would be a gay boy’s dream. What would you like to see at Lady Gaga’s residency? Sound off in the comments below and on Facebook.